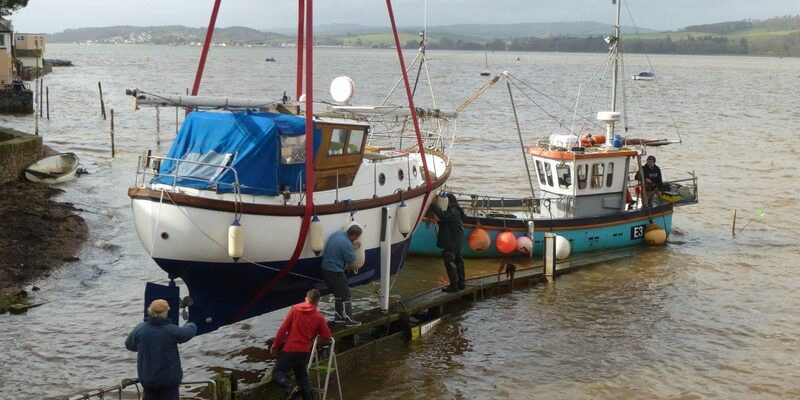 Even though we haven’t seen much sign of Spring, we know it’s around the corner with the craning in of boats from the foreshore back into the estuary. 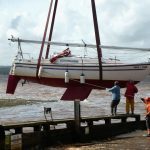 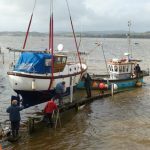 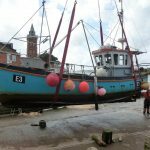 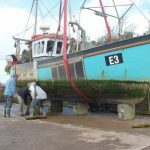 Whilst over 22 boats were craned from the hardstanding, Jason’s fishing boat, the Compass Rose was also craned out of the water to the slipway for seasonal repairs. 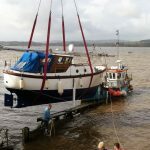 Our thanks to Richard Crisp for his photos and commentary of this event.